The Pisoni family has been farming Monterey County soil since the turn of the 19th century, when our ancestors immigrated to California. 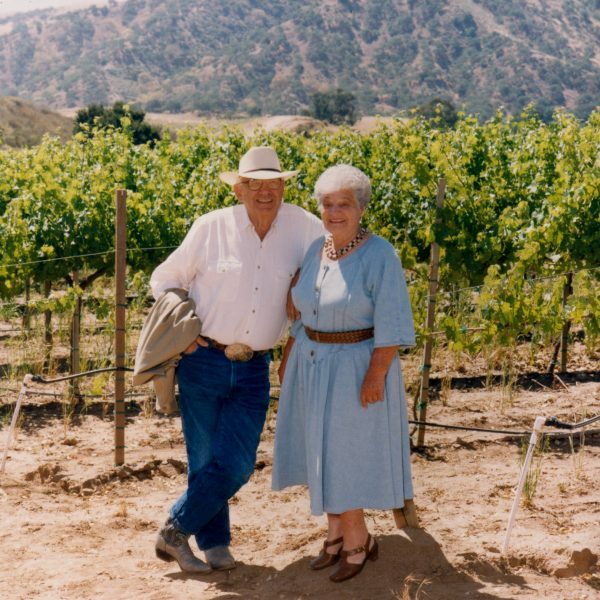 In 1951, Eddie and Jane Pisoni founded Pisoni Farms, a commercial produce operation in the Salinas Valley. They purchased land in 1979 high above the valley floor to graze cattle. At the time, this seemed all it was suited for. But their son Gary had other ambitions for the highland property. He wanted to make wine. The first vintage of Lucia debuted in 2000 with the Lucia Pinot Noir from the Garys’ Vineyard. 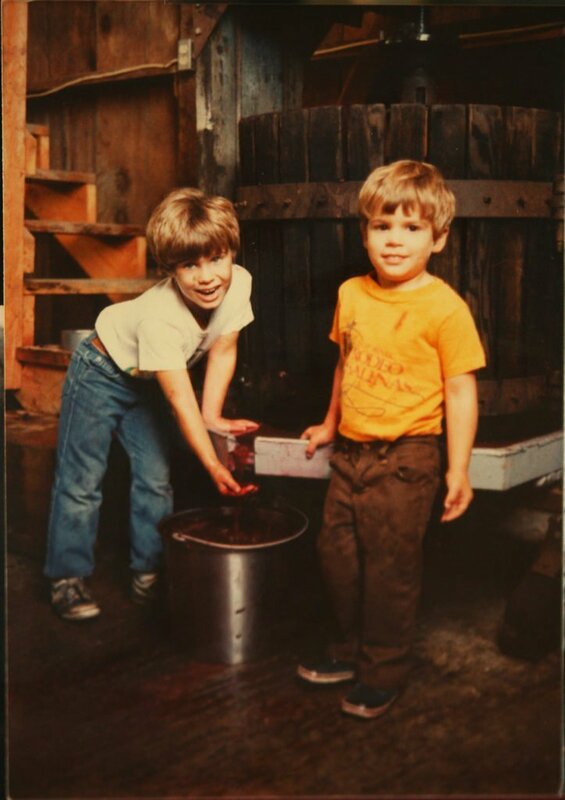 It was the beginning of a new chapter for the Pisoni family, with Mark and Jeff Pisoni joining their father Gary to pursue a shared dream of building the family wine business and adding winemaking to grapegrowing. Ours is truly a family endeavor, rooted in respect for the land we grew up on, inspired by a crazy idea and the heights of possibility. 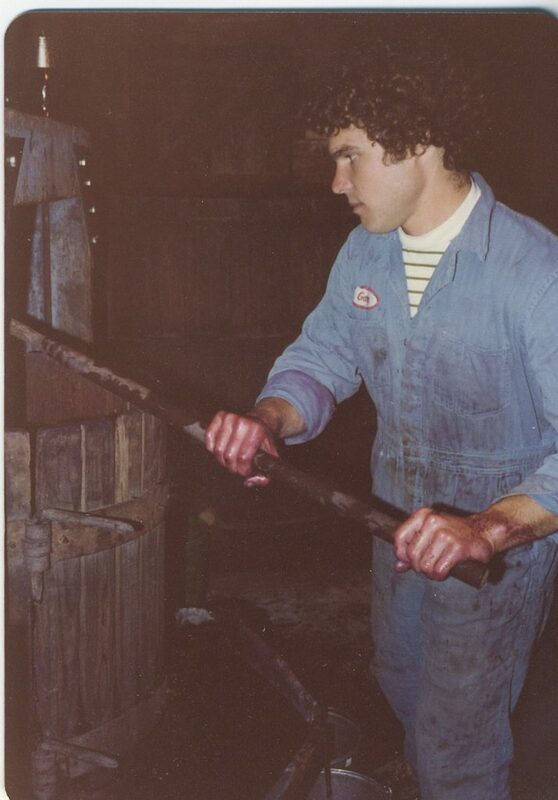 A winegrowing savant and all-out bon vivant, Gary has often been considered a pioneer of California Pinot Noir. This self-taught vineyard visionary first sold his fruit by offering tastes of his home-made wine to winemakers he knew and admired. Today, his original—and improbable—Santa Lucia Higlands vineyard is considered California’s answer to “Grand Cru,” and Gary is recognized as the driving force behind the tremendous success of Pinot Noir in the AVA. “Few growers have had as big an impact on the Santa Lucia Highlands as Gary Pisoni,” writes Wine Spectator. As a kid, Mark shadowed his grandfather on daily inspections of the family vegetable fields. When his father started planting grapes in the Santa Lucia Highlands, Mark showed a keen interest there, too. He earned a bachelor’s degree in Agricultural Economics from University of California, Davis, and an M.S. in Farm Business Management from Cornell University. Now, as a third generation Pisoni farmer, he’s taken on dual roles, overseeing both the produce operation and the estate vineyards. Vineyard & Winery Management recently named him one of the twenty most admired viticulturists, grapegrowers and vineyard managers in North America. 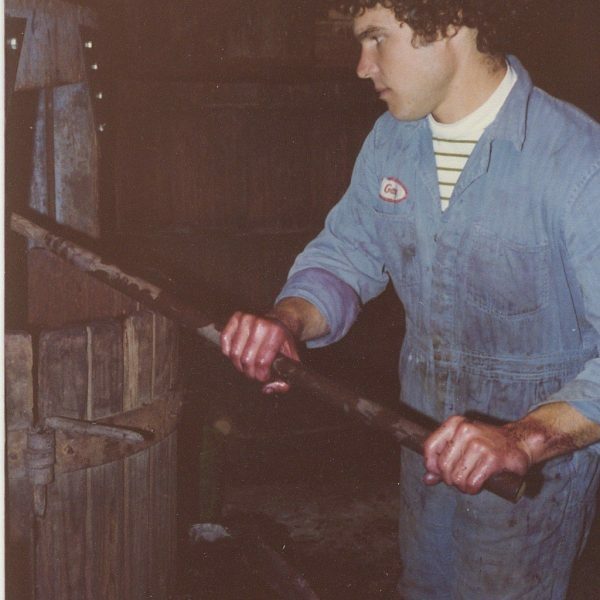 Growing up stomping grapes and working the makeshift bottling line for his father gave Jeff an early interest in winemaking. By high school he had decided to study winemaking and apply that knowledge to the family business. 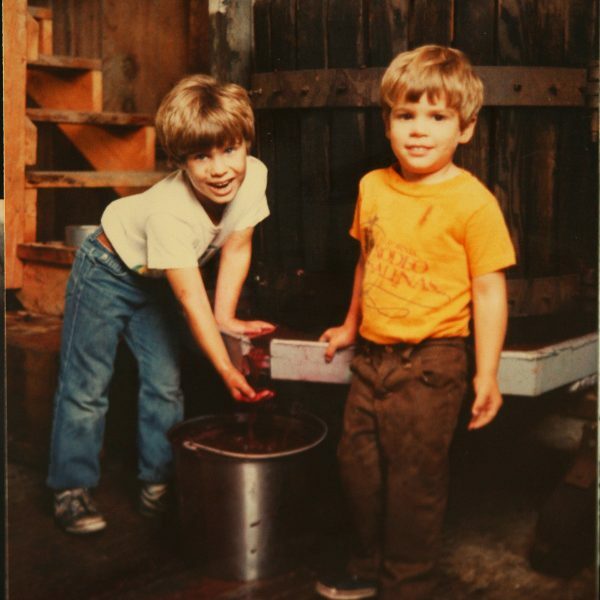 Jeff earned his degree in Enology from the California State University at Fresno; by the time he and Mark were both finishing their studies, they had made the family’s first vintage. 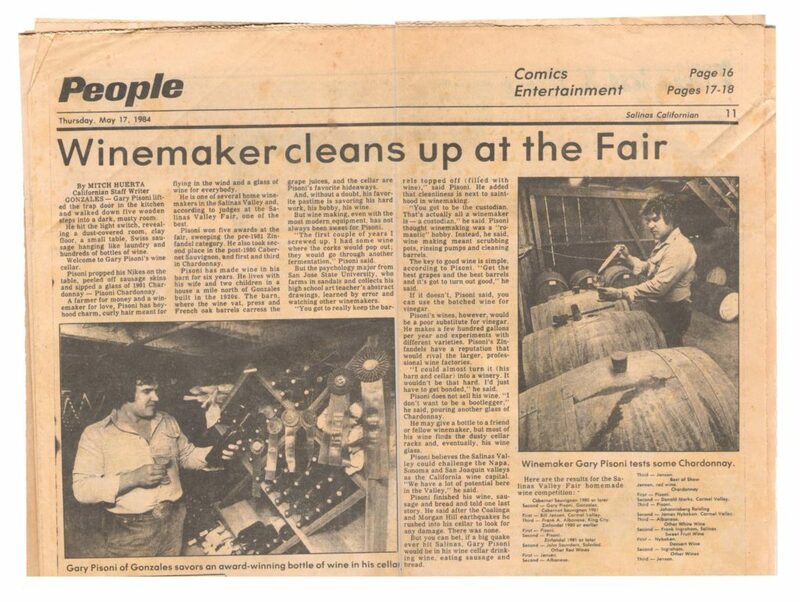 Food & Wine magazine calls the brothers “vineyard visionaries,” praising them for “turning one of America’s great vineyards into one of its great wineries.” Today Jeff is full-time winemaker for the Pisoni family. Jane and Eddie Pisoni began farming in the Salinas Valley in 1951. In 1979 they purchased the mountain property where son Gary would begin planting grapevines. 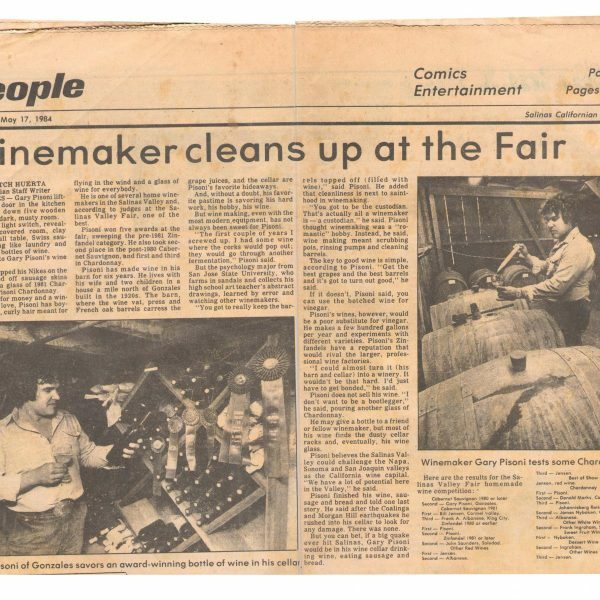 Many years before selling a bottle, Gary Pisoni found great success with his wines.